CHARNG JIH Enterprise Co., Ltd. was established in 1981. 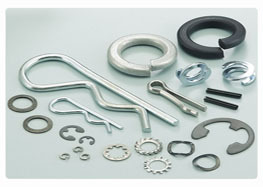 We have been operating in hardware market more than for 30 years, specialized in producing all types of Spring Lock Washers, Cotter Pins, R-Pins, Tooth Lock Washers, Double Coil Spring Lock Washers, Unusual Standard Tailor-Make according to customer’s drawing or sample and other Ironmongery. Specification standard can be made to DIN, ANSI, JIS, special items are available. For promoting our quality management, we obtained ISO 9001:2015 to upgrade the service, improve theproductivity and competitiveness. 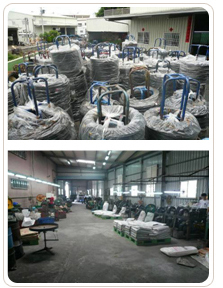 We are constantly pursuing the best price, high quality, excellent service for all of our customers. Every step of our mutual development and success cannot be achieved without your trust, affirmative and comments. ‧ Company : CHARNG JIH ENTERPRISE CO., LTD.